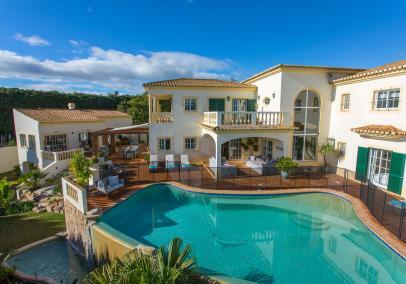 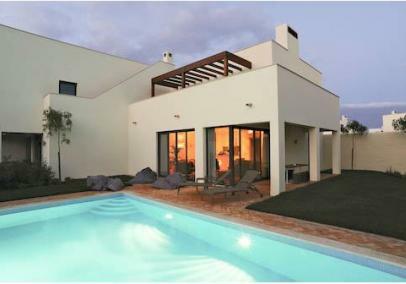 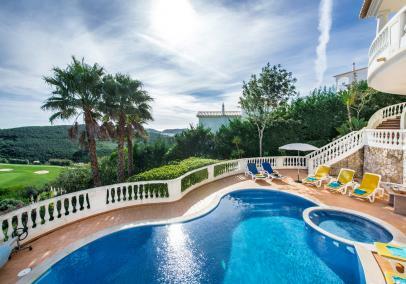 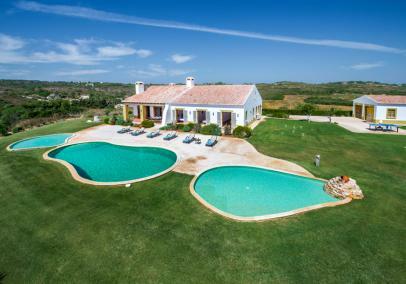 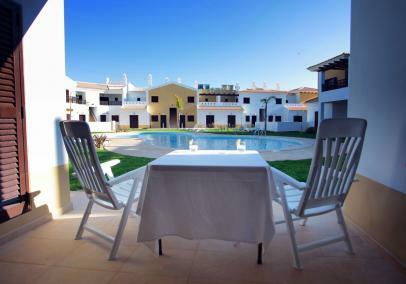 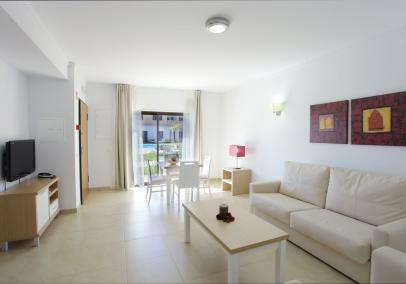 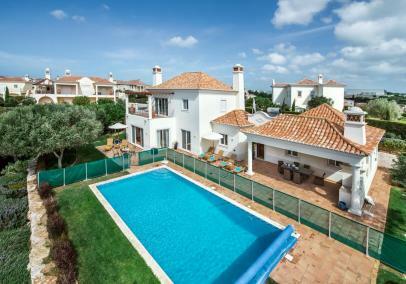 Alternative Portugal specialises in villa and apartment rentals in the western Algarve of southern Portugal. 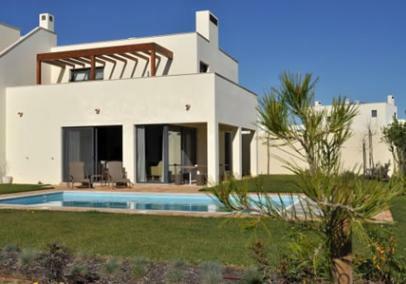 This is an area of unspoiled beaches and villages offering a flavour of authentic Portugal. 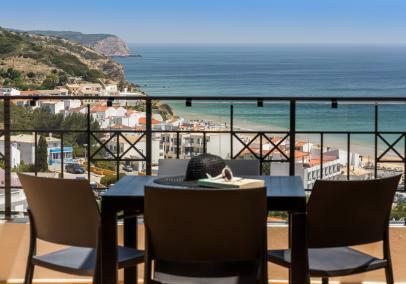 Sagres, Salema and Lagos are amongst our favourite resorts. 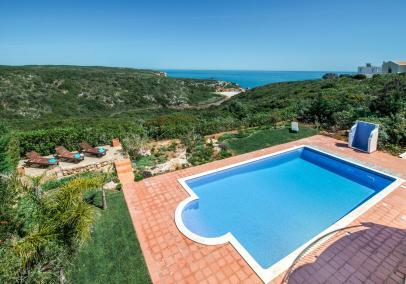 There are dozens of beaches to explore and there are plenty of activities for busy family holidays by the sea.